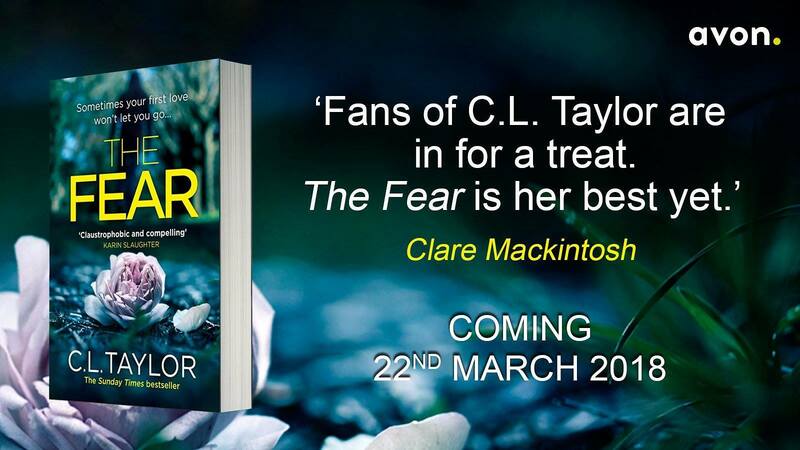 The Fear by CL Taylor is published by Avon Books in paperback on 22 March 2018. 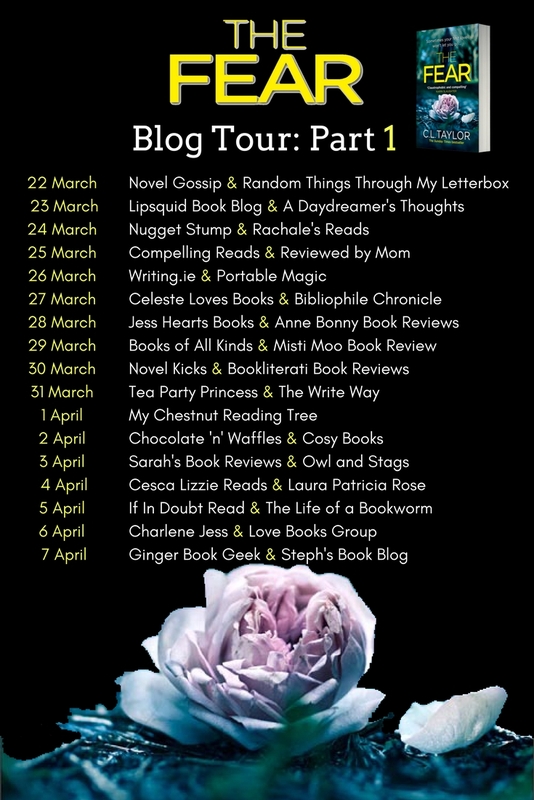 My thanks to the publisher who sent my copy for review and who invited me to take part on the Blog Tour today. 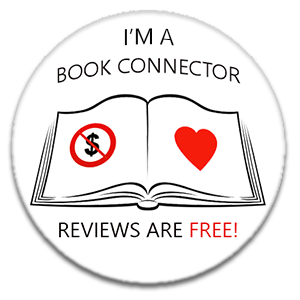 There are a handful of authors writing at the moment whose books always excite me. CL Taylor is one of them. With her trademark black cover and compelling blurb, there's a definite air of excitement in this house when her latest novel drops through the letterbox. Although I have really enjoyed all of this author's books, I do think that her writing improves with each and every book, and The Fear is, in my opinion, most certainly her best yet. The Fear deals with one of the most disturbing themes imaginable; the male authoritative figure who takes advantage of young girls that he is trusted to care for. We know that it happens, but it's rare that this is the subject of a fictional novel, and CL Taylor has dealt with it so cleverly. She pulls no punches when she describes, via Lou's teenage diaries, just how Mike groomed her. The desperate need to be loved and cherished that screams through Lou's diary entries are heartbreaking at times. Lou is now 32 years old and her experiences as a teen have shaped the rest of her life. She's unable to maintain a relationship and is still looking for that elusive feeling of being loved. She's returned to her childhood home after the death of her father; another man who let her down as a youngster, and despite his attempts to make up for the hurt that he caused, never really redeemed himself in Lou's eyes. 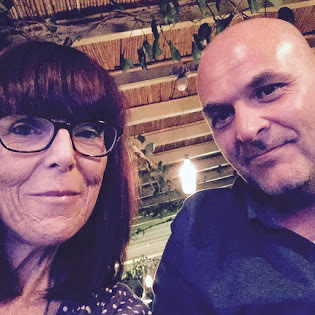 When Lou discovers that Mike, the guy who groomed and abused her all those years ago, is out of prison and up to his old tricks, she is determined to stop him, and to make him pay. 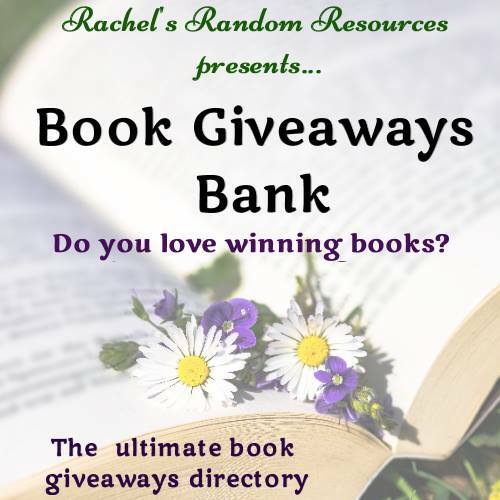 The reader then becomes a witness to Lou's deteriorating state of mind, as she desperately tries to get Chloe; Mike's newest victim and the police to believe her. Lou has managed to create a life that on the surface appears quite stable and normal but as her fears grow and she realises that Mike is outwitting her at every step, she begins to crumble. Rash decisions and dangerous mistakes time and time again, which the reader witnesses ... and it's often a difficult and disturbing reading experience. Lou is a brilliantly created character, but she's not the only one. Mike himself is sleezy, dangerous and completely bad, he will make your skin crawl, I can assure you. 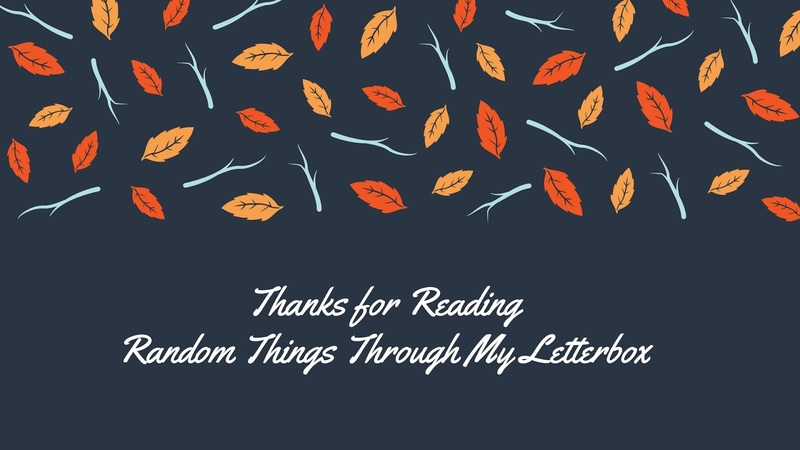 Nestled between Lou's story is the voice of Wendy; a character who begins as something of a mystery but turns out to be so integral to the plot. CL Taylors's teenage voices are incredibly well done too; both Lou's younger self and Chloe are desperately vulnerable, damaged and flawed. The explosive scenes towards the end of the story are fast-paced and frantic as these three female characters are brought together to conclude the book with an unexpected but stunning finale. 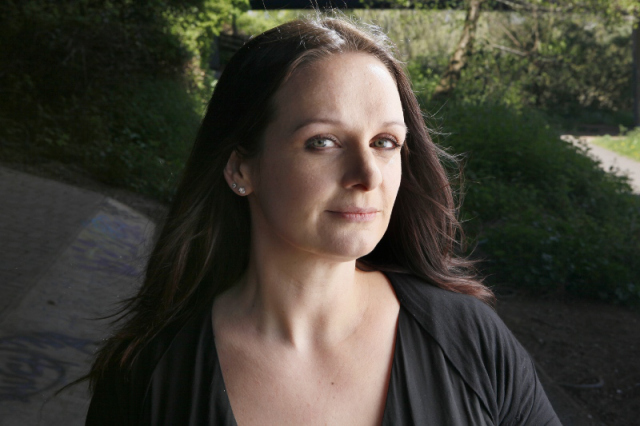 Once again, CL Taylor has proved that she's up there with the very best of current psychological thriller authors. 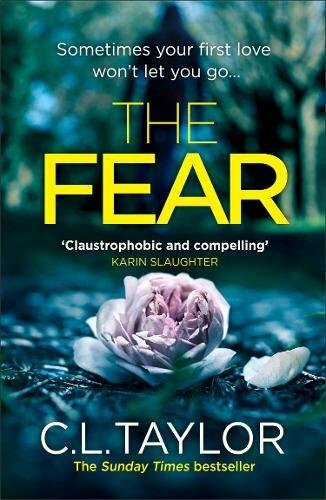 The Fear is without doubt, her best book yet.